Do I need my Original Paperwork or Account Number to Claim PPI? We do not require you to have your original paperwork or account number to hand when making a claim, it would be useful but it is not essential. Very very few people would be organised or strict enough to keep up to 10-12 years of the loan or credit card documents. The chances of you actually remembering the original loan policy number are also pretty remote. Most lenders are able to find your details just by your name and postal address you had at the time the loan was taken out.  If you have a number of loans or agreements with a single lender please remember to include as much detail as you can remember for each agreement. With over 13 years experience of dealing with bank complaints and many years prior to that working for a major high street bank we pride ourselves on the fact that we can process a PPI claim with very little information. If you're unsure of your original loan or agreements policy number or even are wondering whether the policy had payment protection insurance attached, this doesn't matter as we can still research will claim for you. Providing you give your permission and are able to provide us with the name of lender and the type of borrowing you had with them, we can do the rest. One of the we want to make sure is that we claim back the mis-sold PPI on all your credit agreements if you are unsure of what agreements you've had in place we can research this for you. We do this in two ways, firstly with a credit search where a client would forward us the details of the credit search and we will contact the firms listed. Secondly by researching the direct debits both current and cancelled. A list of direct debits is easily obtainable just by contacting your bank. We would then work from this list and contact with various institutions. If you would like more information on how to claim back your PPI with no paperwork or documents please fill in the form on this page or contact us on 01752 840623 and we will be pleased to help you claim back what is rightfully yours. The vast majority of people who have not claimed Payment Protection Insurance (PPI) so far, or even checked whether PPI has been applied are those people who do not have any information to confirm if PPI was attached to any form of borrowing facilities (whether they are open or closed) with their lenders historically. 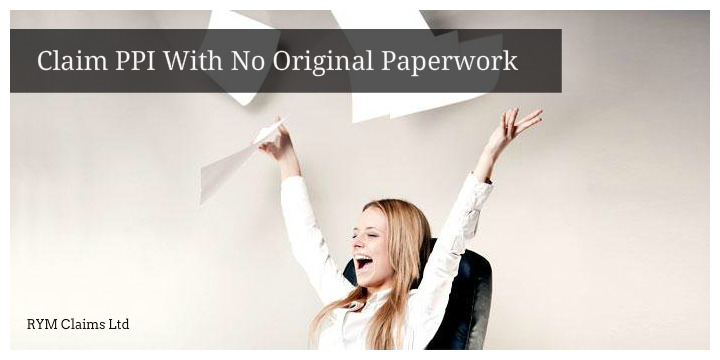 If you do not have (as is the case with the vast majority of people) any original paperwork or policy details confirming if PPI was ever applied, then this does not in any way, shape or form preclude you from making a claim, or certainly establishing if PPI was applied in the first place. We work on our clients’ behalf on a “No Win No Fee” basis to establish if historical facilities (sometimes running back as far as the 1980s and 1990s, where we have had some success) had PPI applied to them and then we look at making a claim on behalf of the client. 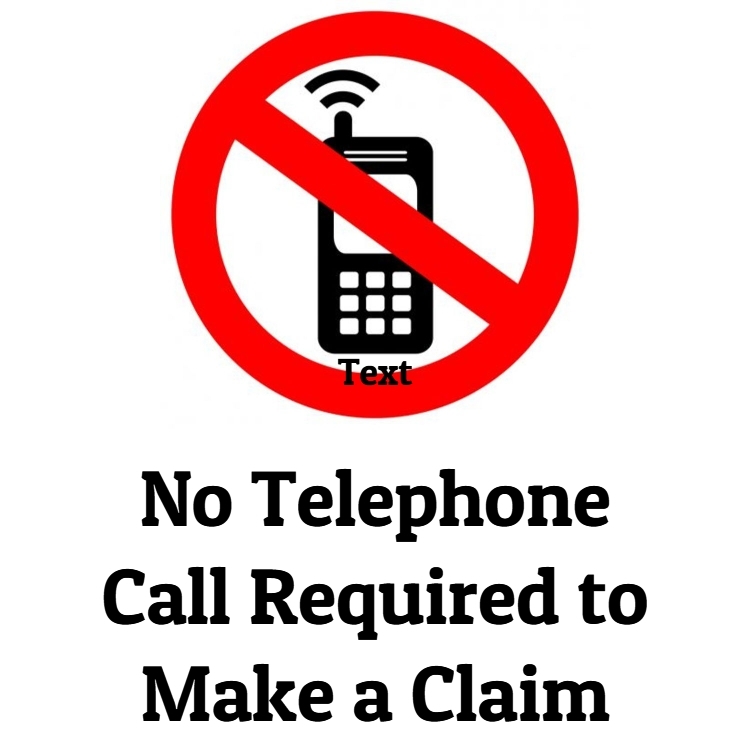 Many people are put off from making a claim if they have no paperwork or policy number details for a PPI claim, or to establish if the premiums were charged in the first place. It is these people who are now trying to look at establishing if they can make a claim. There are, at present, tens of millions of policies which remain locked away and have not been challenged or full reclaims yet made. We are dealing with thousands of claims on behalf of our clients to establish, in the first instance, whether PPI was applied or not. As this is all done on a No Win No Fee basis it is important to undertake a full review of all facilities that any client can remember. As long as they know the name of the lender in the first place, we can then work on their behalf. We then contact the various lenders and, with a degree of persistence and through our experience that we have developed over the years, we establish if there is the protection attached to the facility and then work on behalf of the client, if there is PPI, to obtain a full refund. The client is of course protected, in that if there is no PPI and no refund is made, then there is no fee to pay. Many millions of policies have already been claimed upon, with the Banks (to end of 2015) having paid out refunds totalling almost £30billion. 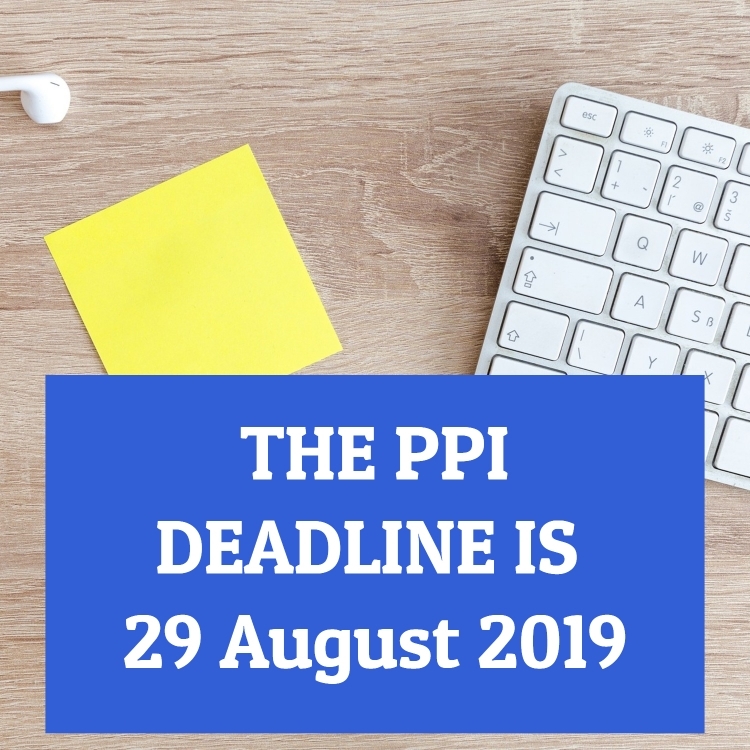 In early 2016, the Banks are to announce further provisions of £5billion as the regulator, the Financial Conduct Authority (FCA) is about to sanction a time limit on making new PPI claims. This means that anyone who wishes to make a PPI claim, has to do so by spring 2018. Whilst Spring 2018 is some time away, and a specific date will be established in the spring of 2016 as to when the cut-off date for new claims will be made, it will soon pass very quickly. There are tens of millions of policies that remain unclaimed meaning there are millions of people who have still not checked whether old facilities have had PPI attached. We urge anyone who has not yet made any form of enquiry into the facilities that they have had in the past, whether it was in the 1980s, 1990s and 2000s, whether they have any paperwork (original or not), or whether they have any policy details at all to contact us and we can review the facilities and establish if any insurance was applied and if a claim can be made. We have worked on behalf of, and represented many people who are in the position where no information was provided, yet we have still been able to obtain substantial refunds for them. Likewise, we have also worked for a number of people where we have established that no PPI was applied, or that the lending facility was too old to locate any PPI. Whilst this can be disappointing for all concerned, the client was not charged any fee, and at least they know in the future that no PPI would have been due, rather than leaving them with any nagging doubts.